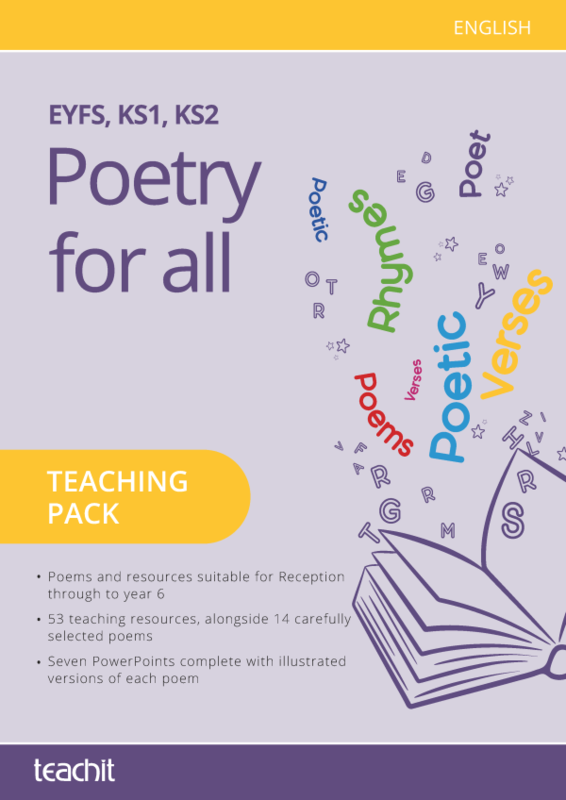 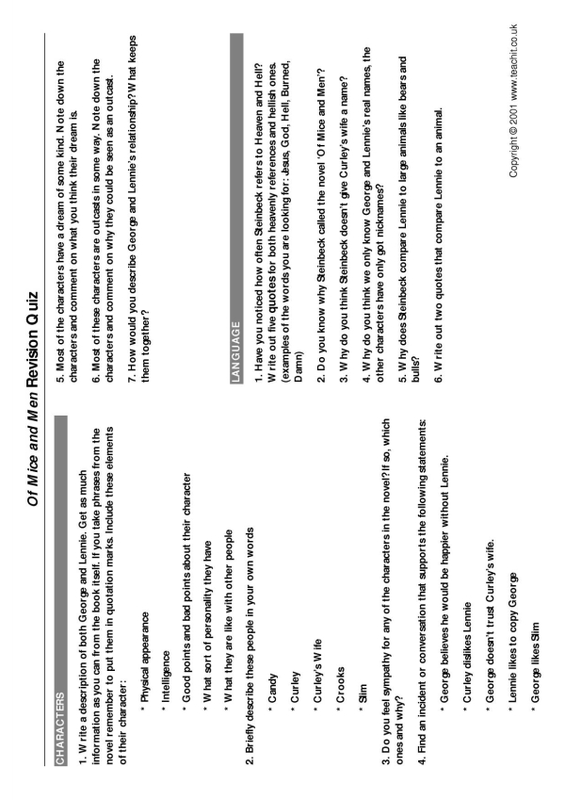 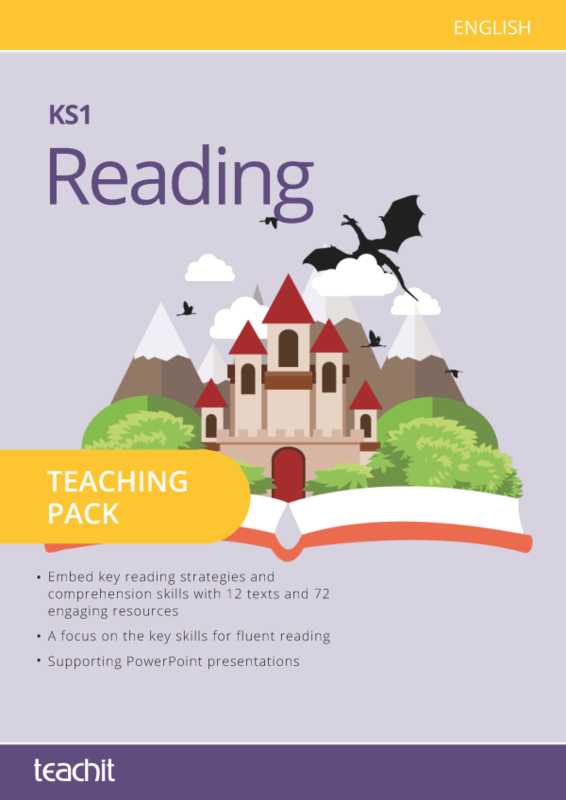 All you need to prepare your children for their KS2 reading tests! 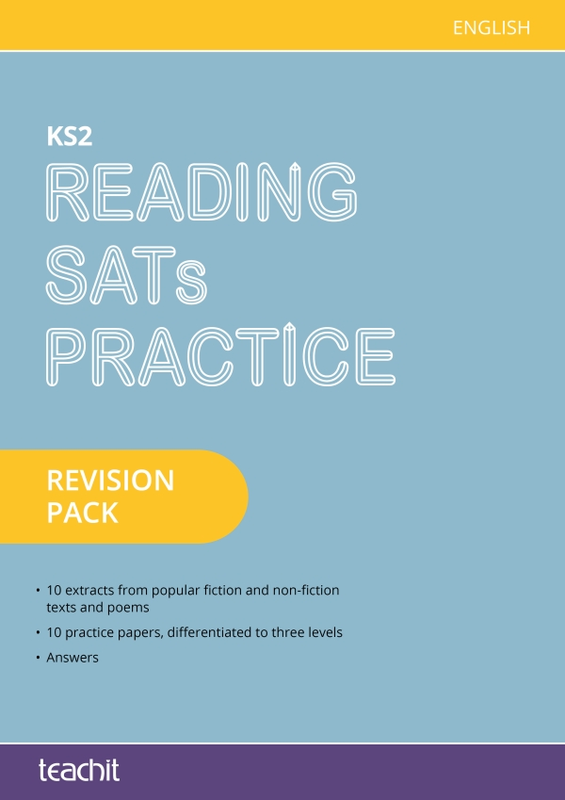 Inspire a positive attitude to reading and consolidate those all-important comprehension skills ready for SATs. 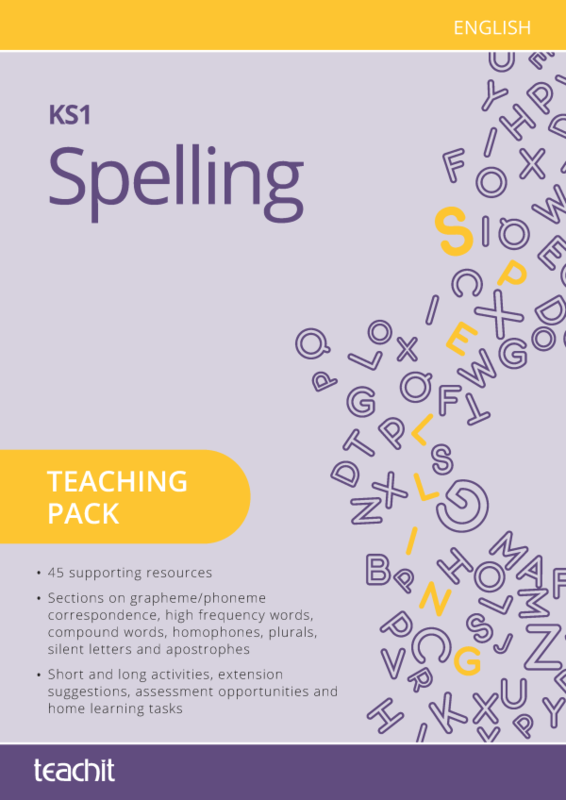 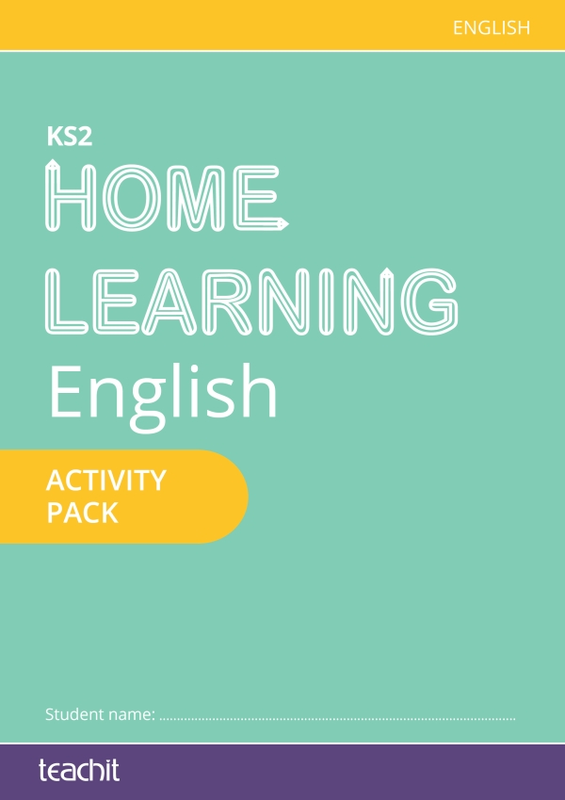 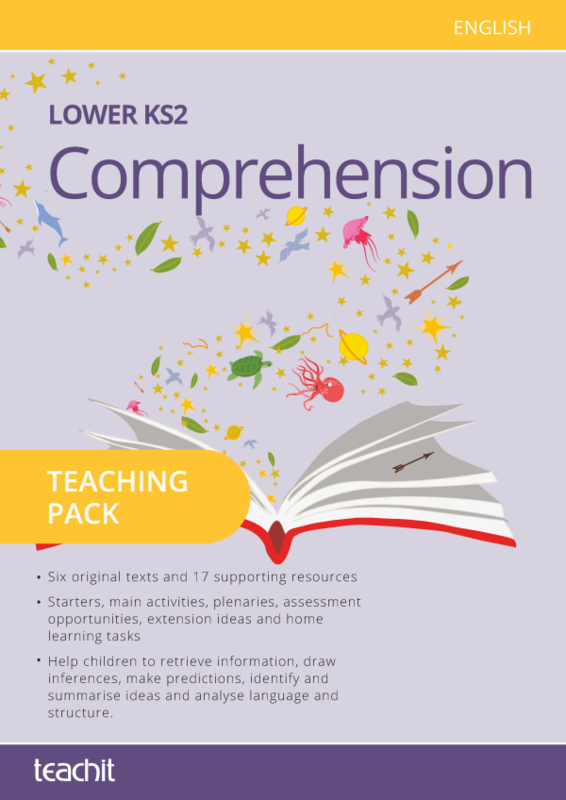 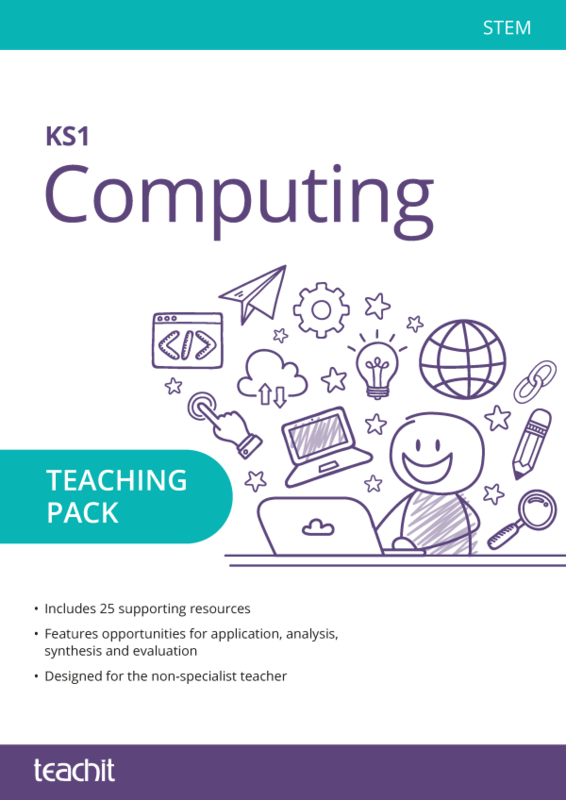 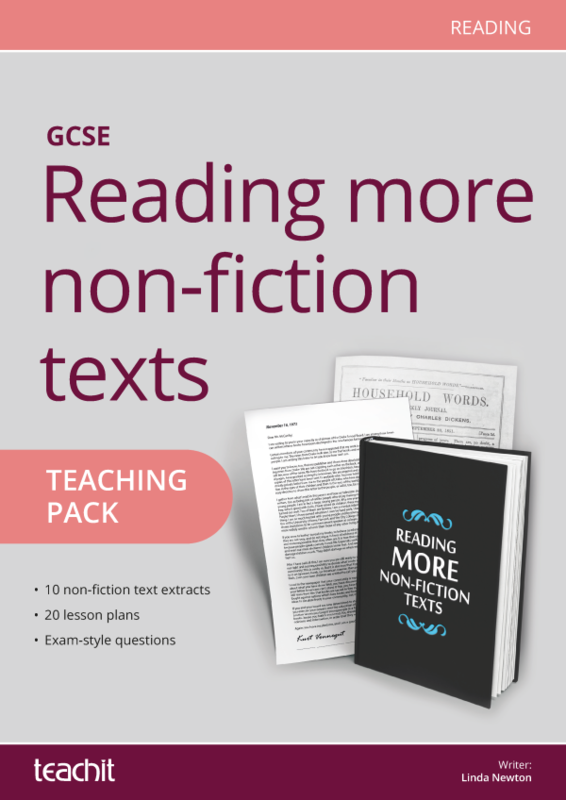 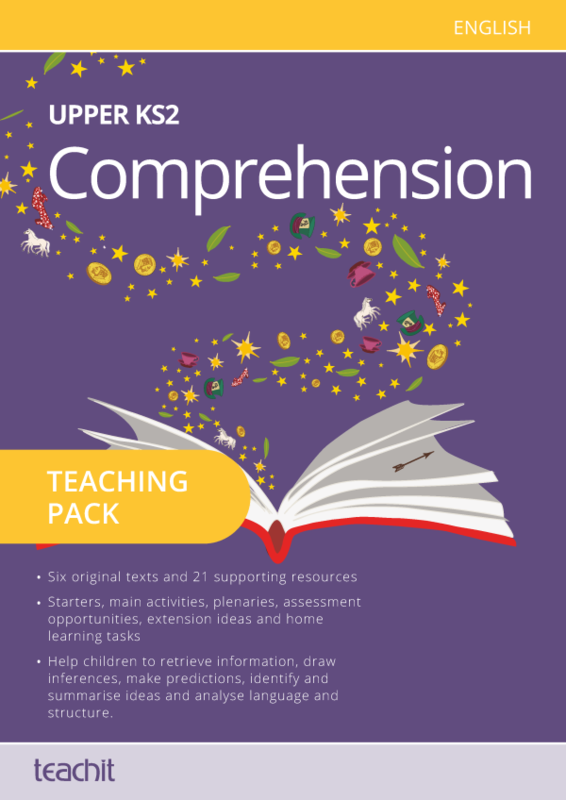 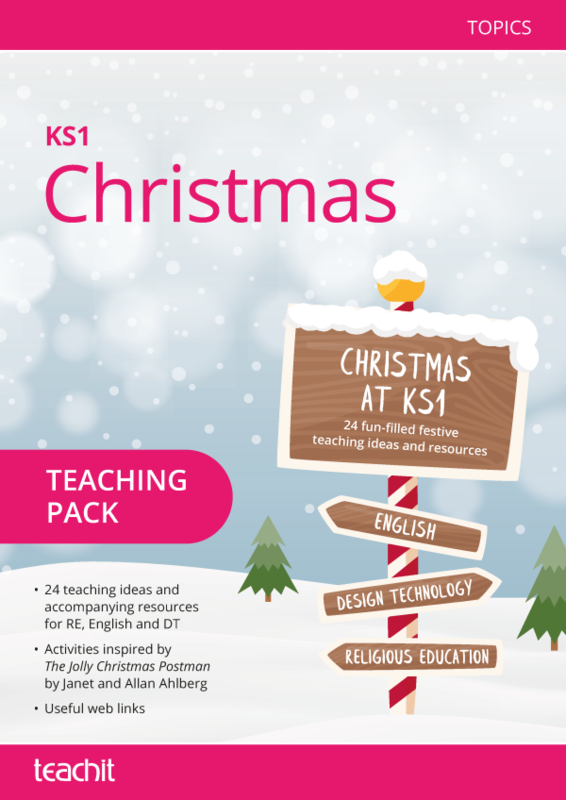 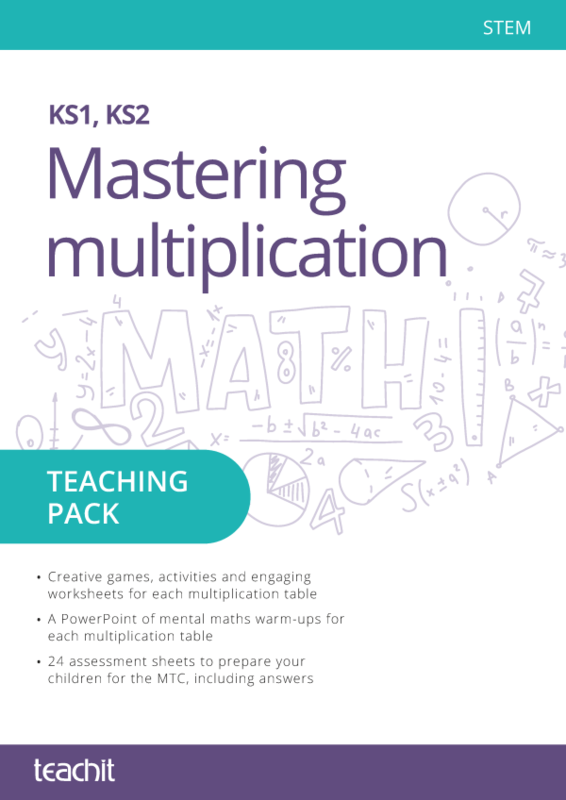 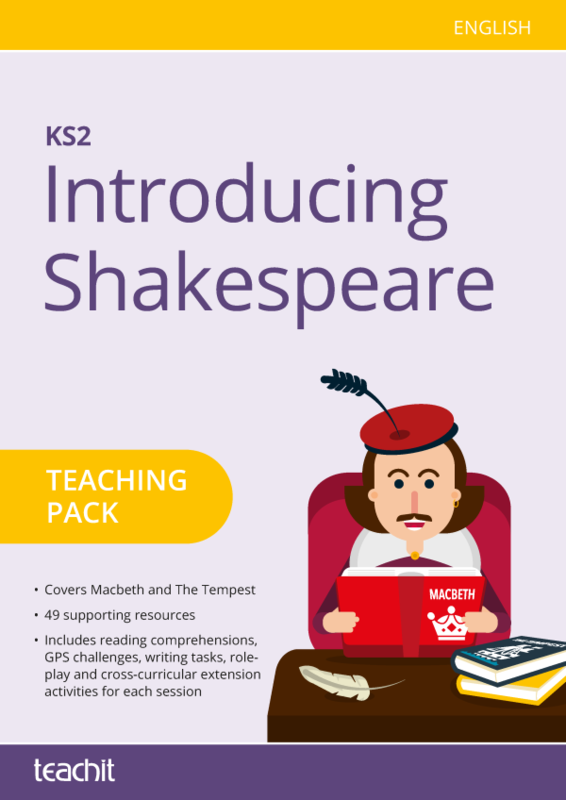 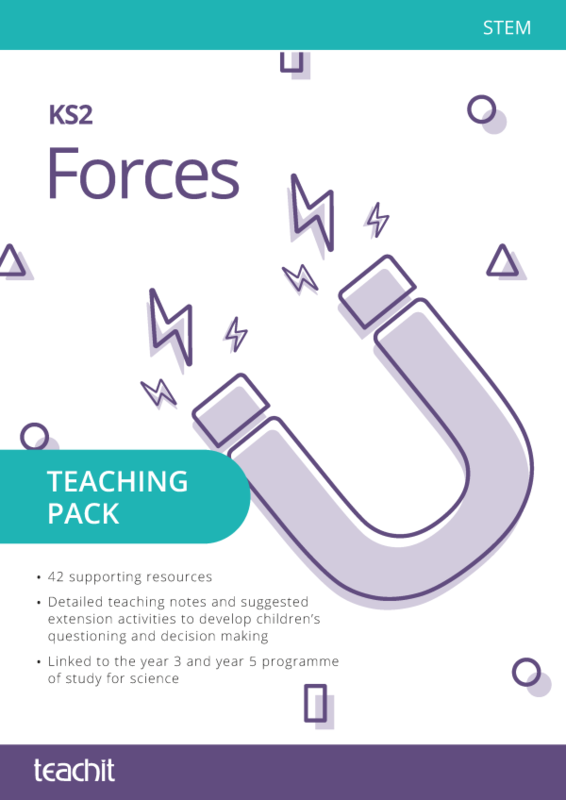 Featuring six texts alongside engaging comprehension tasks, questions and answers, this pack will encourage your children to retrieve information, draw inferences, make predictions, identify and summarise ideas and analyse language and structure.